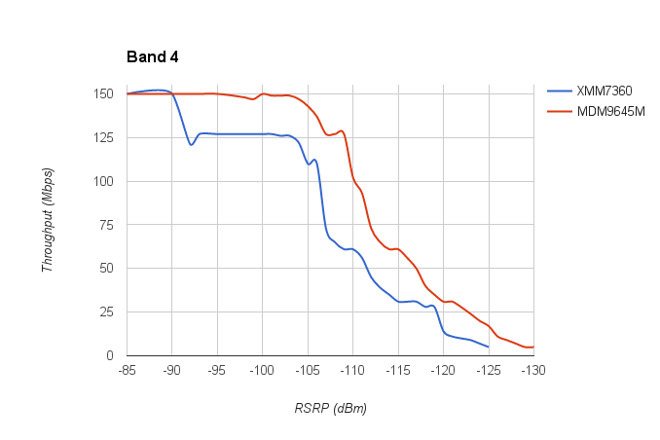 Using equipment to simulate LTE performance at varying distances from an celltower, there was —overall —a roughly 30 percent gap between Qualcomm- and Intel-equipped versions of the 7 Plus, Cellular Insights remarked. While both models should operate identically under good conditions, Qualcomm units have faster downloads where signal is fainter. Intel-based 7 Plus models did badly compared to several other smartphones, including the iPhone 6s, LG G5, Google Nexus 5X, and Samsung Galaxy S7 Edge. Of those, the S7 Edge topped performance charts. The Intel-based 7 Plus performed so poorly, in fact, that Cellular Insights bought a second unit in case the first was defective, but results were said to be nearly identical. Intel's modem is also worse in that it only supports GSM-based networks, like AT&T and T-Mobile. Qualcomm's modems for the iPhone 6s and 7 are compatible with CDMA networks as well, making it easier to switch carriers. Apple appears to have chosen Intel modems for AT&T and T-Mobile versions of the phone to diversify its supply chain, which was previously locked into Qualcomm. By having more than one supplier, Apple can force price competition, and/or better meet demand.